Home › Promotions › Ride Free For A Year! Ride Free For A Year! DON'T LIVE ON THE SIDELINES, EXPERIENCE THE FREEDOM OF THE OPEN ROAD WITH HARLEY-DAVIDSON OF MONTGOMERY®'S FREEDOM PROMISE*! SPORTSTER® OR H-D STREET™ MOTORCYCLE, OR ANY NEW 2018 SOFTAIL IS WHAT YOU GET BACK ON TRADE* WITHIN ONE YEAR OF PURCHASE FOR AN ELIGIBLE NEW H-D® MOTORCYCLE. STOP INTO HARLEY-DAVIDSON OF MONTGOMERY® TO LEARN MORE. 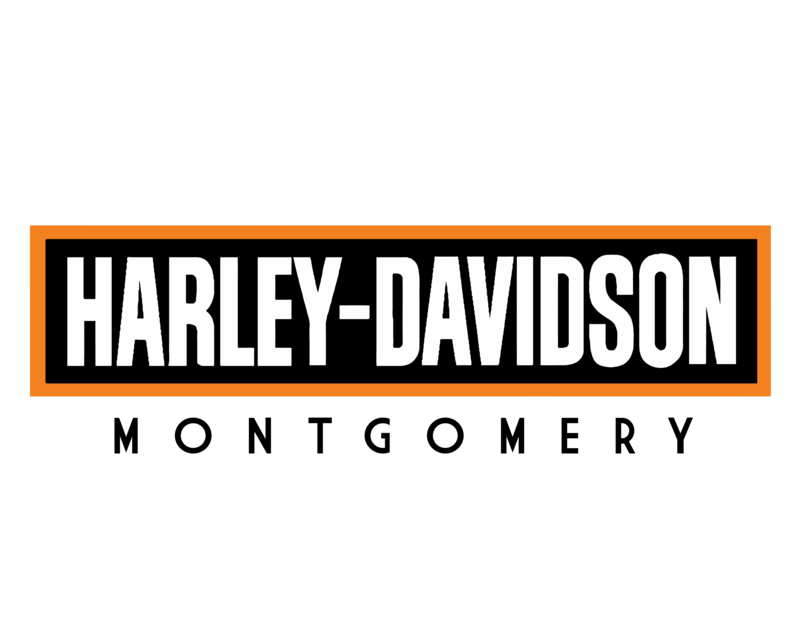 *PURCHASE A NEW OR USED 2012MY OR NEWER H-D STREET™ OR SPORTSTER® OR 2018 SOFTAIL MOTORCYCLE AVAILABLE AND IN STOCK AT HARLEY-DAVIDSON OF MONTGOMERY BETWEEN FEBRUARY 21, 2018 AND AUGUST 31, 2018 AND RECEIVE TRADE-IN VALUE OF ORIGINAL PURCHASE PRICE TOWARDS THE PURCHASE OF AN ELIGIBLE NEW H-D® MOTORCYCLE. REQUIRES TRADE-IN WITHIN ONE YEAR OF ORIGINAL PURCHASE. EXCLUDES POLICE MODELS. PURCHASE PRICE EXCLUDES FEES, TAXES, DEALER CHARGES AND ANCILLARY PRODUCTS. NON-TRANSFERABLE. OFFER IS SUBJECT TO CHANGE WITHOUT NOTICE. VOID WHERE PROHIBITED. ADDITIONAL RESTRICTIONS APPLY, SEE DEALER FOR DETAILS.